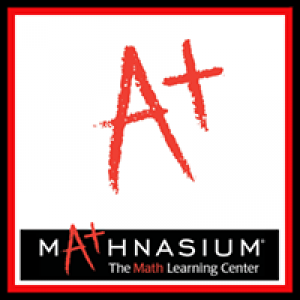 Mathnasium is a math learning center for students in 2nd through 12th grade. Our goal is to significantly increase your child’s math skills, understanding of math concepts, and overall school performance, while building confidence and forging a positive attitude toward the subject. OUR PHILOSOPHY: Children don’t hate math. They hate being confused and intimidated by math. With understanding comes passion. And with passion comes growth—a treasure is unlocked.